“Thank you for the opportunity to review Endor cream. 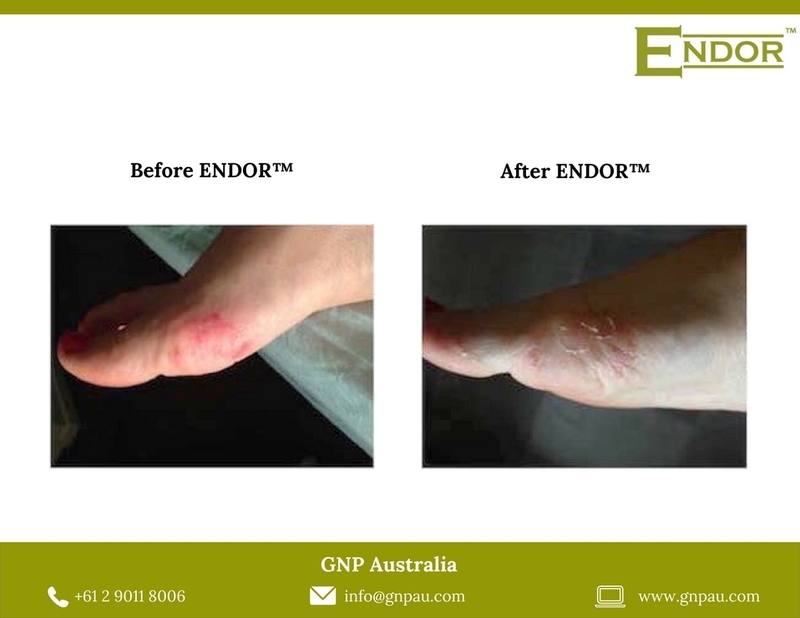 I started using Endor on an eczema flair up on my foot. It was very itchy and had become red and sore. Using this cream at first, I thought that it was too runny, all other creams I have tried have been very thick and leave a film over your skin. After a couple of days, I grew to love the fact it was such a thin, light cream – it really is silky smooth. It took about 5 days of constant use for my skin to be less angry and less itchy, but once that had cleared the skin started healing very fast. I actually started using this as a hand cream once I didn’t need to use so much on my foot, it is so softening to the skin. Knowing that it does not contain nasties made me feel okay about this.